From the author of Planes on Film, Battles on Screen offers both an analysis and celebration of cinema’s engagement with World War II, discussing the actors, the locations, the vehicles and the production teams responsible for bringing these epics to life. Reaching across the decades, the impact and effectiveness of many classic war films are examined in detail, complete with full listings of their cast and crew. 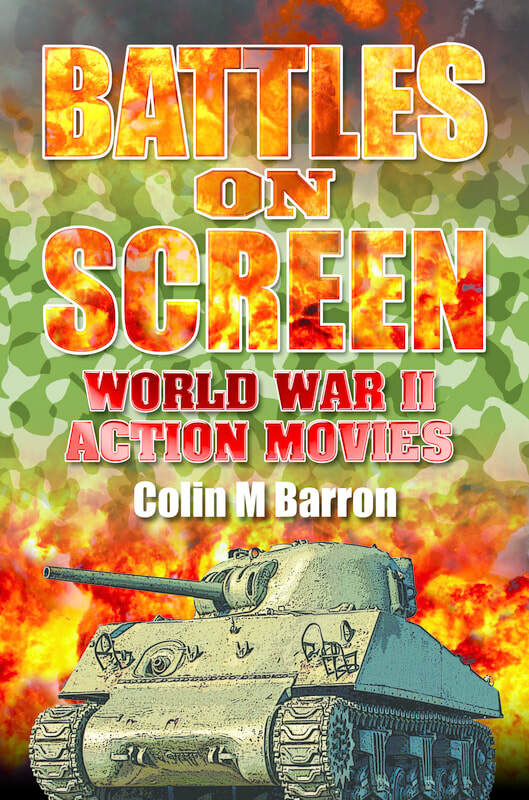 Ranging from the real–life figures and historical events which lay behind many of these features to the behind-the-scenes challenges that confronted the film crews at the time of their production, Battles on Screen contains facts, statistics and critical commentary to satisfy even the most stalwart fan of the war movie genre.